See the ‘Condor 9 FT’ Craft file description for flight instructions! 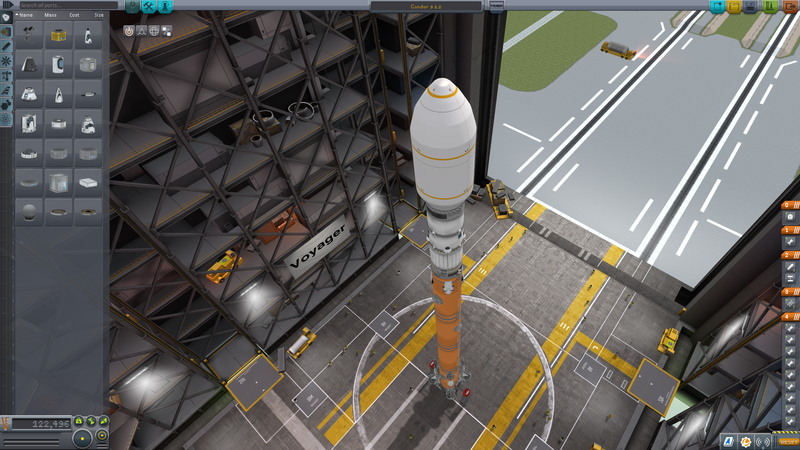 A stock rocket called Condor 9 1.2. Built with 275 of the finest parts, its root part is dockingPort2.